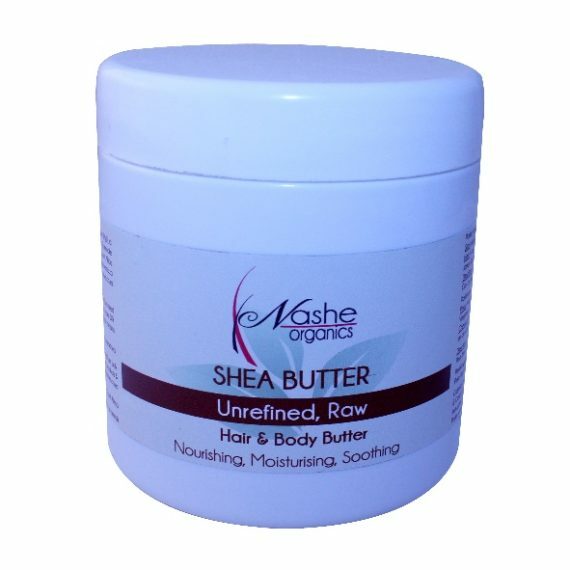 Our unrefined Shea butter is just that. Awesome. 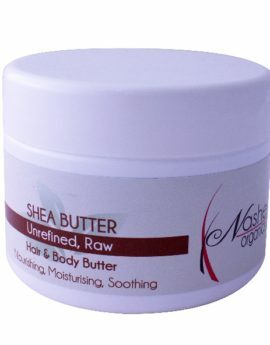 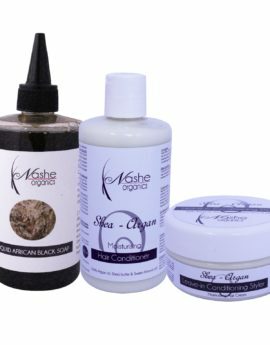 It is unprocessed with all the healing properties of Shea butter still present in their purest form. 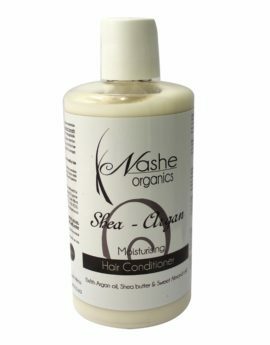 If you are fond of preparing your own mixtures for your hair or skin, this is the best product for you. 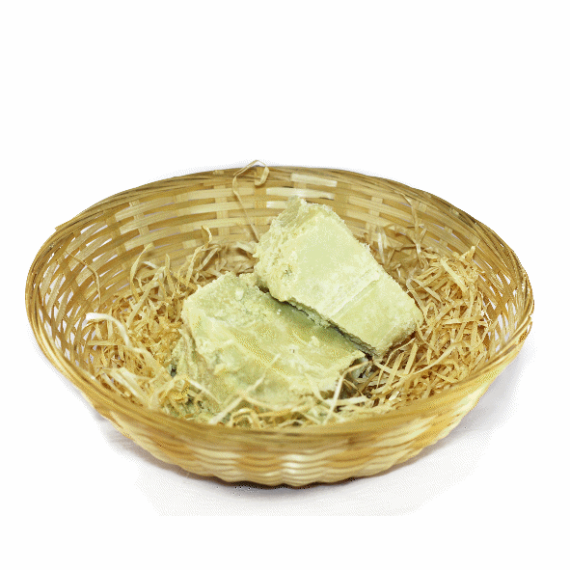 Because it comes raw, you can do what you want with it. 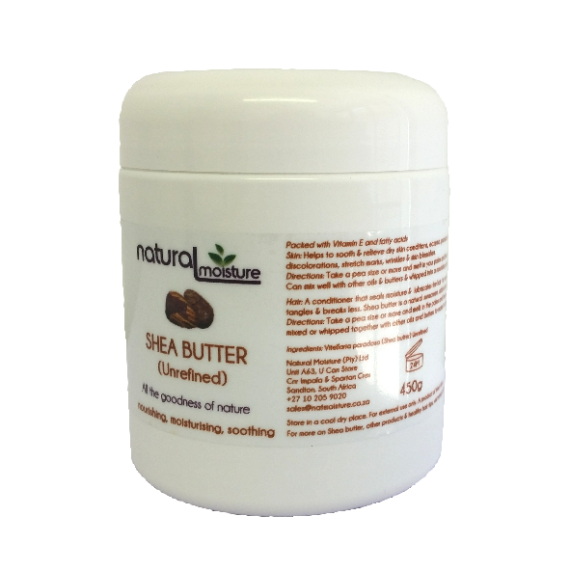 Packed with Vitamin A, E and F, it contains fatty acids which combat dryness, soothe sores, moisturize dry skin/scalp, soften wrinkles and promote cell renewal, fade scars and stretch marks, cool burns, alleviate dermatitis, psoriasis, eczema and dandruff. 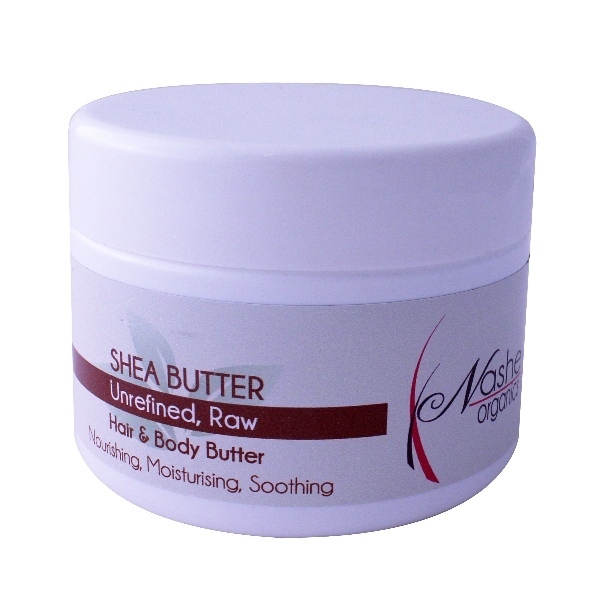 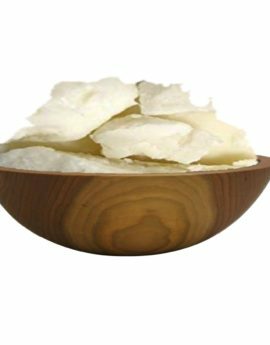 Shea butter is particularly good because it melts easily at body temperature and is easily absorbed by the skin/scalp so it does not clog pores or leave a greasy residue on the surface.